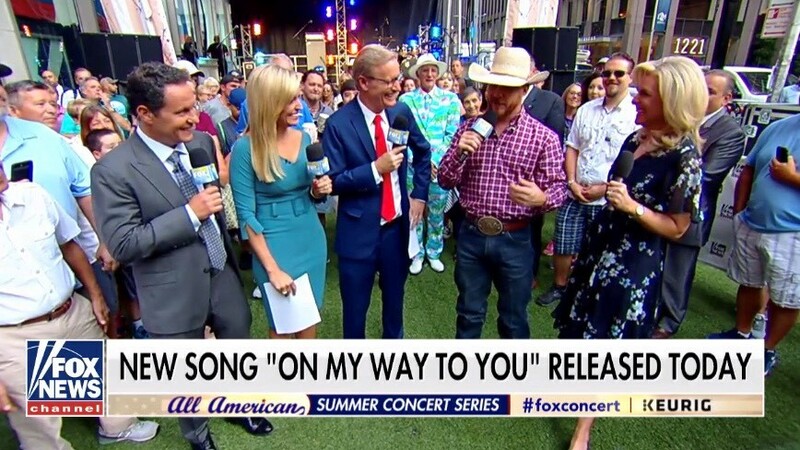 Country crooner Cody Johnson made his first national morning news television appearance today on Fox and Friends, performed several fan favorites as well as performed his newest single out today, "On My Way To You." The single is currently at #1 on iTunes! Download it today.